SUPER BRIGHT LIGHTS– This lantern has 146lumen with 50,000 hours long lifespan.The LEDs are arranged in a 360¡ã pattern, with 6LED bulbs which means you get all around light. COLLAPSIBLE LANTERN– It is very practical as the handles fold down making the product collapsible. It is a very portable lantern, occupies only a little space, it can be placed in a drawer or a backpack. 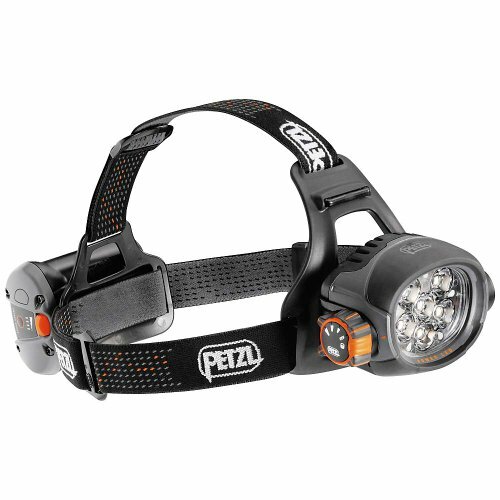 SUPER LONG LIGHTING TIME– The LED’s use very little battery power, and give a very bright light, enough to read a news paper in the Dark. 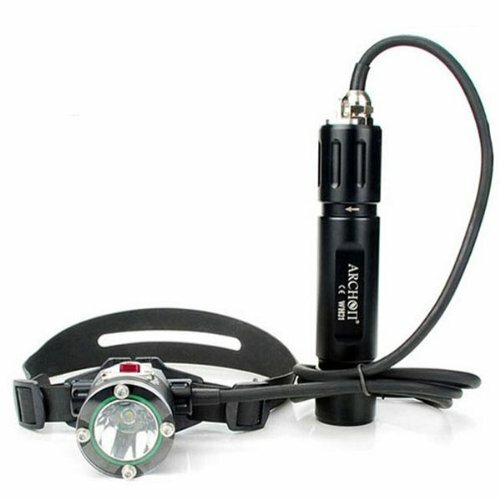 It can light up to 12 continuous hours with 3 new AA batteries. 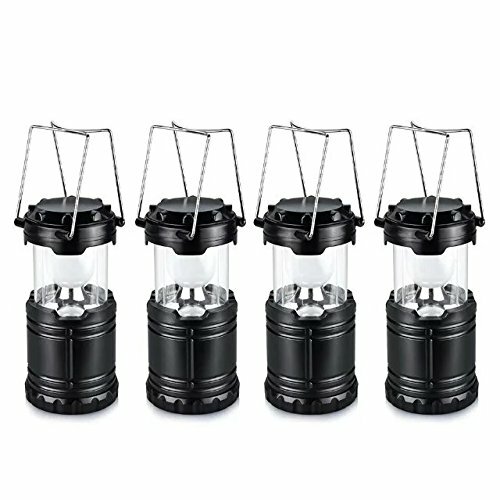 DURABLE SUPERIOR MATERIAL– Constructed with military grade, splash resistant plastic; promising long-time durability, no matter where you go.This LED lantern will remain steady job in a bad weather situation. 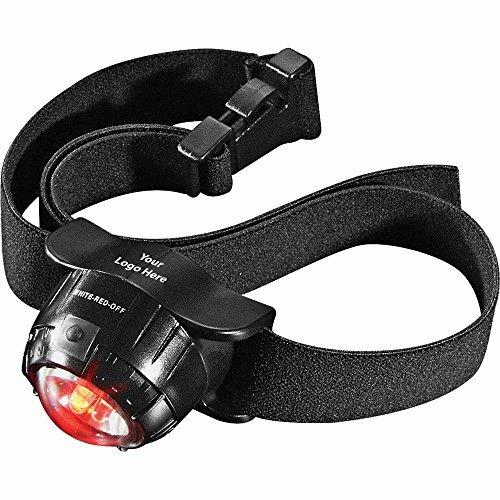 VERSATILE LANTERN LIGHTS– It is easy to be hang or carried, set it on the table, in your tent, or just hanging from a tree – hands free lantern.LED lantern for camping,hiking,Outages,fishing,indoor and outdoor use.